The purpose of the Camp Canoeing Instructor (CCI) Course is to provide a provincial certification of competence in the instruction and administration of the ORCKA Basic Canoeing Level 1, Level 2 and Level 3 Courses and Safe Canoeing Program. The Camp Canoeing Instructor Course will be confined to the waterfront of the OCA member youth camp(s). Instruct ORCKA Basic Levels 1-2-3 courses at an OCA youth camp while confined to the OCA camp waterfront and the camp will provide “lifeguard supervision” during the on or near water activities. Assist at an ORCKA Safe Canoeing Program. 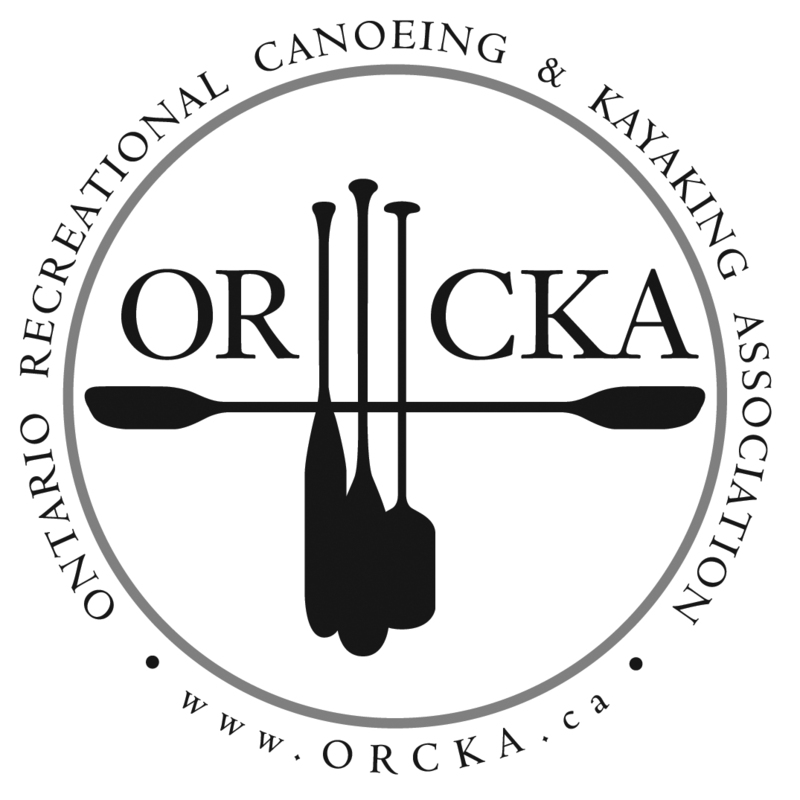 A Camp Canoeing Instructor is expected to promote the development of safe, competent and knowledgeable recreational paddling and to promote the development of the ORCKA Basic Canoeing Program.